Why not enhance the overall appearance and value of your property with a brand new driveway? We guarantee satisfaction provided by our teams' coordinated efforts to ensure your property looks the best that it can. We will transform your property's landscape and driveway at your request. 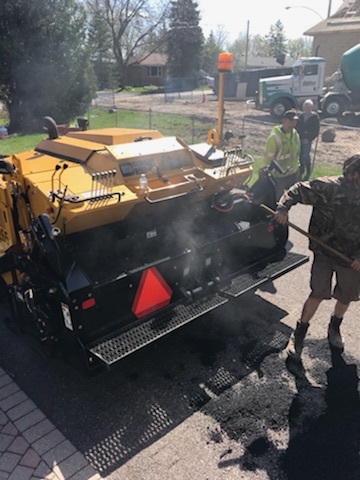 This is the prime season to install asphalt driveways. 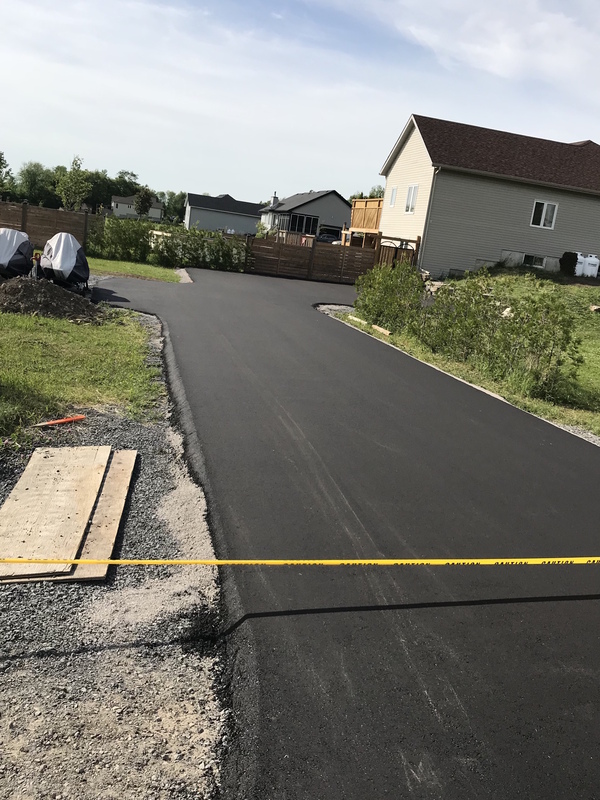 Get your free paving estimate today to enjoy a spectacular finish by Greg Collinson and his proffesionally equipped team members. We are perfectionists and we will be sure to perfect your property. Thinking of a new pool? This might help. 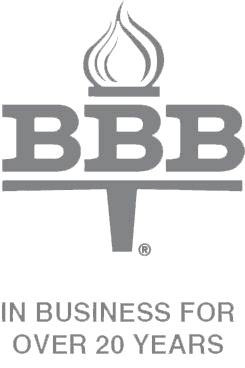 Book for spring projects now and save! 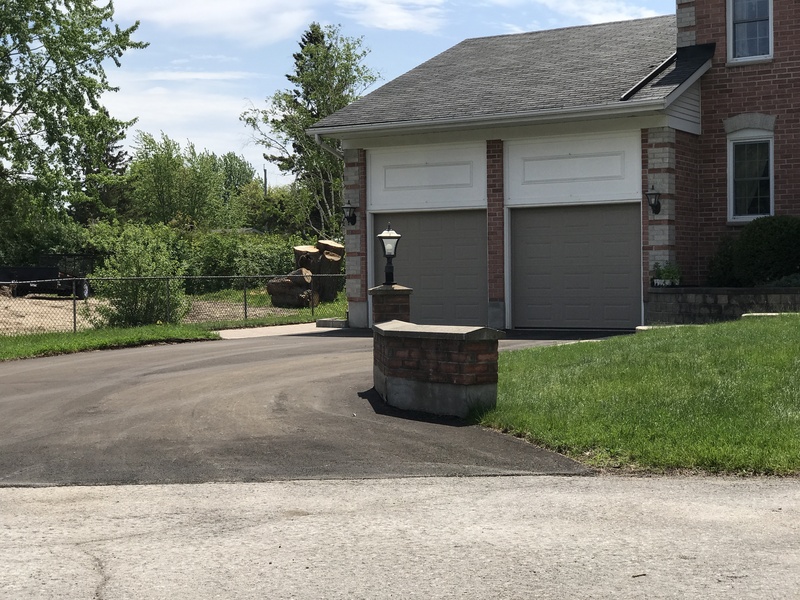 There may still be a lot of snow on the ground, and we're likely in for a few more snowfalls before winter officially comes to an end, but if you have landscaping plans for the upcoming season now is the perfect time to book an appointment. Spring is just around the corner. I can tell because late winter and early spring is when all the landscape product suppliers have their new product launch events. When sitting in at one such event this week something occurred to me--this industry has really evolved over the past fifteen to twenty years! Using natural stones in garden designs. Choosing the right plants is one of the most important parts of a successful garden design. But natural stone, readily available in nature or for sale in some garden centers and quarry yards, are an inexpensive way to add a lot of impact and character to your garden.